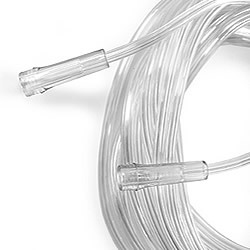 These 16SOFT Cannulas also include a 7 Foot three-channel, crush and kink-resistant oxygen supply tube with universal connector end for easy connection to most oxygen concentrators or other oxygen supply tubing. The over-the-ear style headset ensures secure positioning, allowing for more freedom of movement without worrying about shifts or oxygen loss. 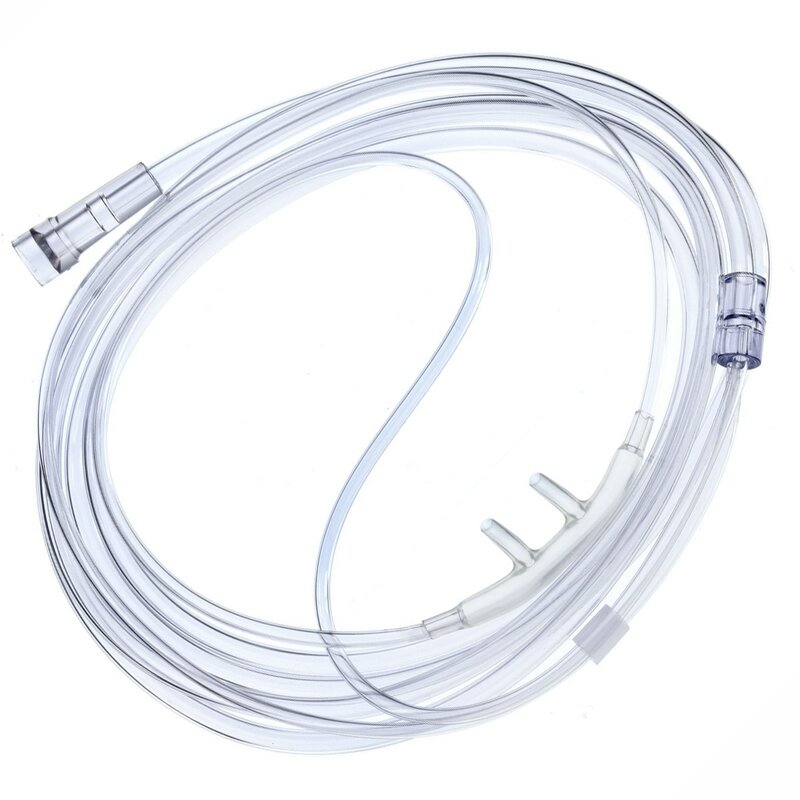 Maximum Cannula Flow: The Salter 16SOFT Cannula is for flows up to 6 LPM. 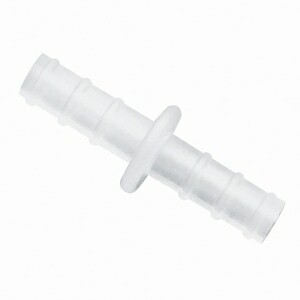 Tubs that go into your nose are too short. Every thing else is good. Was informed that Salter no longer is making the 14 foot soft cannula. Very glad I found them at CpapXchange.com. Thanks! Placing the order with customer service was fast and efficient, my order arrived on time and was exactly what I ordered! Love the soft nasal cannula. Received rather quickly. Exactly what was needed. Excellent price and timely delivery. Will be using this company for future purchases. Received my package quickly. I am very happy with my purchase and will contact this seller for any future needs I have. Thank you very much. 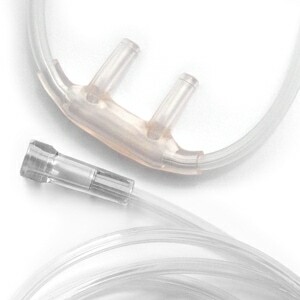 Product was as advertised--soft cannula which does not irritate my face or nose. I liked the price and I loved the free fast shipping. I was very happy with tubing, thank you. 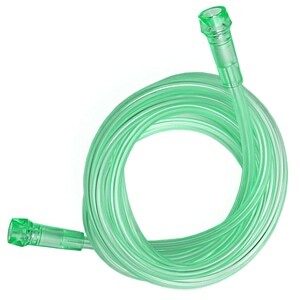 I love the nasal prongs and tubing on the face.. Best I have ever had. The one concern is that it crinks badly at the port of the concentrator. every night I have to fiddle with it and still it crinks and collapses before morning. Think this needs to be worked on. 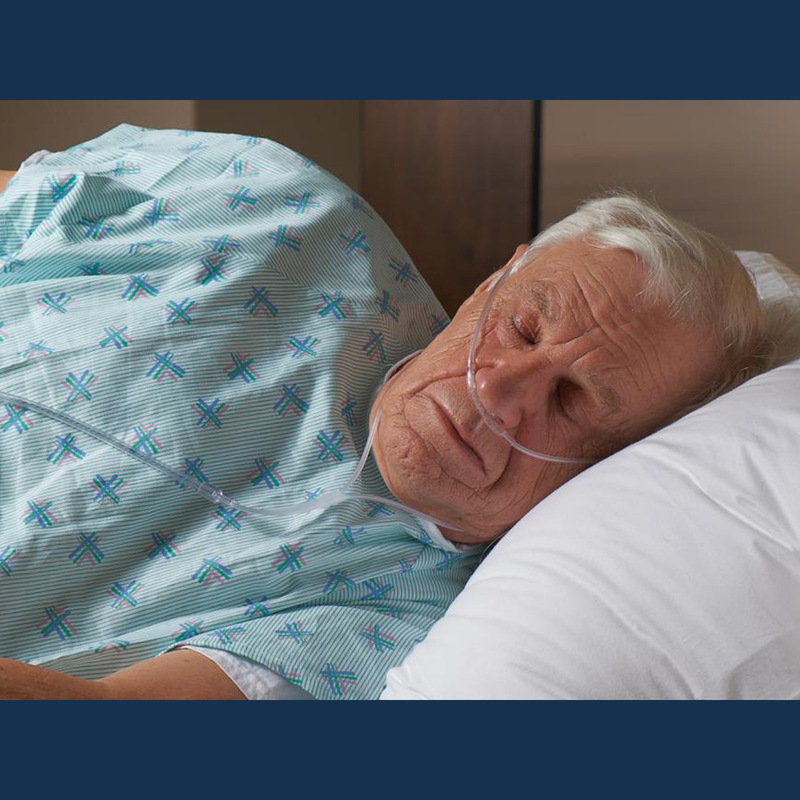 As a Nurse (RN) for 50 yrs I know it would not be acceptable in the hospital setting. If youhave any tricks..please let me know. Certainly the best cannula I've used due to its softness and flexibility. 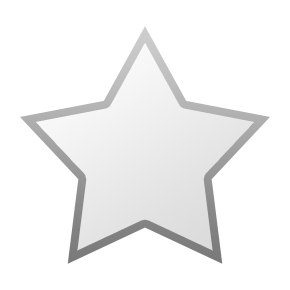 My order was process and shipped immediately, and the price was excellent. 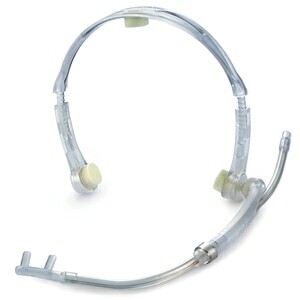 I Bought one for my mom who is on Oxygen 24/7 and the cannula was hurting her ears. I did not know that they made them so soft. She loves it, no more pain with her ears. She says the nose piece is better too and cannua does not hurt her face when she sleeps. GREAT ITEM and a great price and free shipping here.